Looking to open the doors of your classroom to support your students’ literacy, creative confidence and belonging? Need some help with resources, planning and delivery? Our school workshops, run by professional authors, cover a range of narrative storytelling devices, strategies and concepts, each with connections to the Australian Curriculum. Through fun and engaging activities, our workshops help students develop an understanding of narrative process and craft. ‘Literacy is a bridge from misery to hope. For everyone, everywhere, literacy is, along with education in general, a basic human right… the road to human progress and the means through which every man, woman and child can realize his or her full potential.’ – Kofi Annan, former UN Secretary General. Autobiographical talk using anecdotes, images, video and the web to trace how Tristanʼs books relate to his life story. 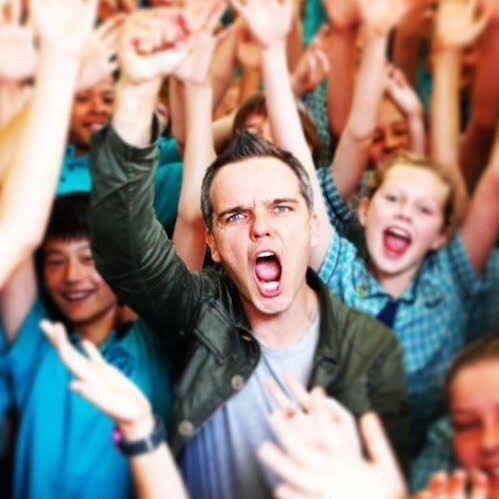 From schoolboy in Sydneyʼs Blue Mountains to teen TV actor and presenter in Australia and London, through travel and university to film making and life as an author. Discover the books Tristan loves to read, how he finds inspiration and how he makes a living telling stories for page and screen. Along the way, have lots of laughs, gain valuable tips on using your own life to inspire your stories and help create a weird, funny, gross short story for the next My Life book. How can you use all the odd, boring, funny stuff that happens to you and turn it into excellent stories? Author Tristan Bancks used bits from his life to inspire his short story collections My Life and Other Stuff I Made Up and My Life & Other Stuff That Went Wrong. Like the time his sister made him eat Vegemite off her toe and the time he had his appendix removed just to get out of school detention. Learn how to mine your own life for cool, weird, funny stories that your friends and teachers will love. Suitable for: Stage 2, Stage 3, Stage 4, Stage 5 to adult. Discovering character inspiration from the people and spaces around you. In-depth writing workshop for very keen / talented writers aged 10+ wanting to take their work to the next level and excavate the stories locked inside them. This workshop goes beyond ʻgetting startedʼ and plunges into voice, setting, character development, conflict, plotting, analysis of great writersʼ work and saying more by saying less. Discovering character inspiration from the people around you. 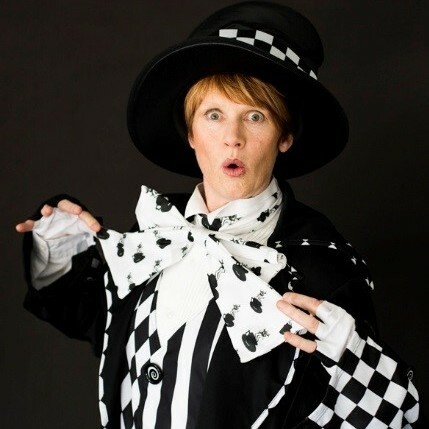 Jesse has entertained audiences from ages 4 to 94 in Australia and internationally with her tales of writing, researching, and extremely unusual creatures. Passionate about becoming a vet from childhood, she ended up becoming an author instead and has written a series about friendships between humans and animals. A fibreglass seeing eye dog sets sail for the frozen south in Stay: The Last Dog in Antarctica. A young rider tries to save a wild horse in danger in Paruku The Desert Brumby, and a city kid has to draw on all her courage to save a koala from a cyclone in Dexter the Courageous Koala. Each of the books has school curriculum relevance, and teacher’s notes. 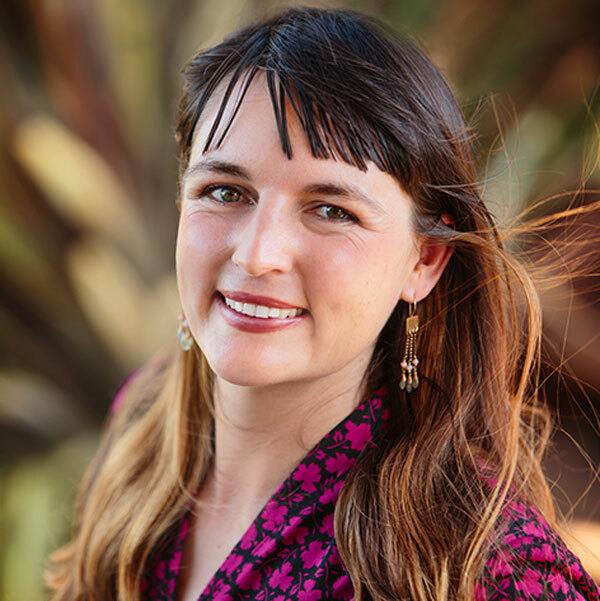 Jesse has researched all her books out in the field, and her presentation follows her adventures with dramatic audio visuals in a highly engaging format for schools. She is also an international award-winning author of historical and contemporary fiction for adult readers. It’s a rollercoaster ride as international award winning author Jesse takes participants through the thrills, chills and spills of creating a story. Activities include brainstorming ideas and story-worlds, creating memorable characters, how to make a story irresistible, and how get over the finish line. Jesse refers to her own junior novels and how they were created. She tailors every workshop to suit the ages and abilities of participants – she has taught hundreds of writers aged from seven to seventy in Australia and around the world, and is a passionate and enthusiastic teacher. 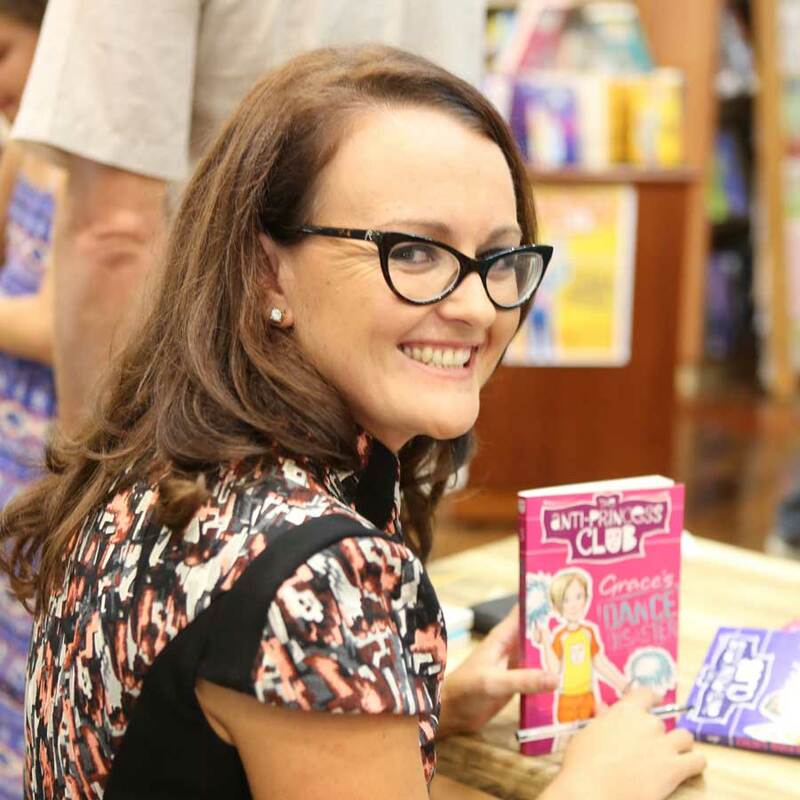 In this engaging presentation, CBCA nominated children’s author, Zanni Louise shares her insights into how her different books are made. She engages the students in a discussion about effective storytelling techniques, and challenges them to think about what makes a good story. She also delves into how to develop and harness ideas, and be a courageous creative. Students have the option to ask Zanni anything they like (which they always enjoy.) Younger students also enjoy Zanni dressing up in character to read one of her picture books. In this engaging workshop, CBCA nominated author Zanni Louise guides writers through steps to harness creativity, and develop compelling stories. Zanni shares tips for overcoming writer’s block, and developing fresh story ideas. Writers will develop compelling characters, with strong motivations and challenges, and use the narrative arc to guide characters home to a satisfying resolution. This workshop promotes creative thinking, story development, working positively with feedback, collaboration and confidence presenting work. Zanni Louise shows students how to make their own notebooks out of found materials. The students use simple sewing techniques to construct their book. The hands-on act of making a book from scratch grounds and relaxes students, while teaching basic bookbinding skills. Students have the option to decorate and personalise their books, which they can then use for their own writing projects. 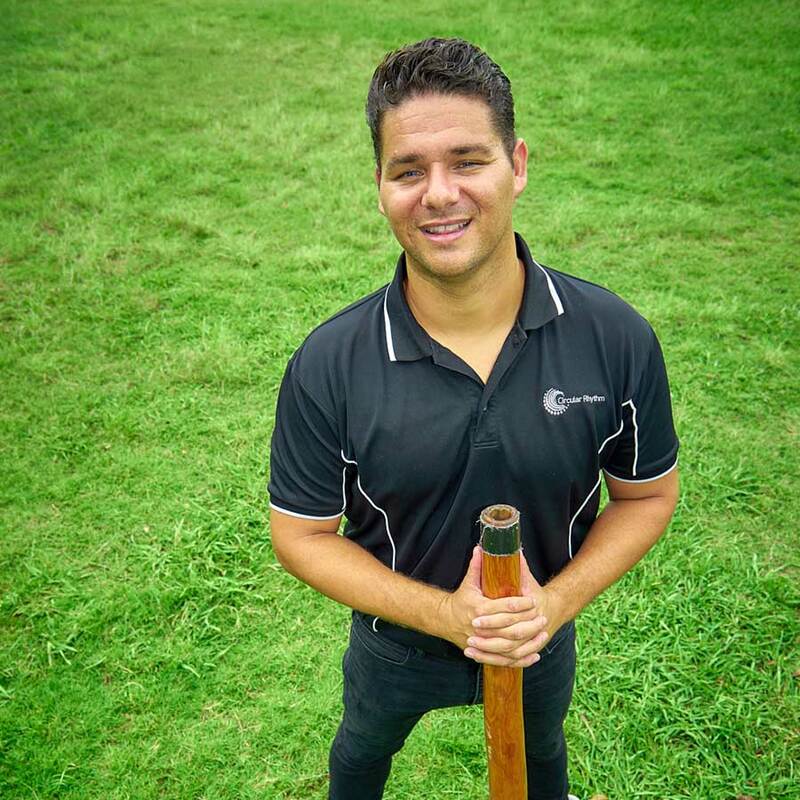 Indigenous musician and author, Lucas Proudfoot presents a dynamic musical storytelling experience, showcasing dance, cultural diversity and Lucas’ creative process. This highly interactive session is great way to start a StoryBoard session with Lucas. Students get to know Lucas not only as an author, but also as a live performer who shares positive aspects of music, story & culture. Lucas’ creative writing session highlights the importance of using spontaneity and imagination to create short, fun-filled stories. This quirky format allows the students to experience the joy of writing without worrying about spelling mistakes and perfect grammar. The focus of the session is finding your voice, then expressing it through story. A tantrum in a shopping centre led to the creation of Sam’s bestselling children’s book series, The Anti-Princess Club. In this workshop, students will learn how to use their gripes as inspiration for their own stories. Students will then follow Sam’s steps for turning ideas into compelling narratives. Middle grade author, Samantha Turnbull deliberately crafts characters that smash stereotypes. In this workshop, students will learn to articulate the difference between a boring character and a compelling one. They will then create a bunch of their own captivating characters – from heroes to villains and everything in between – all while smashing stereotypes themselves. As well as an author, Samantha Turnbull is an accomplished slam poet (it was the next best option after realising she couldn’t be a rap superstar). In this workshop, students will learn how to write and perform their own slam poem. Slam poetry a unique skill that blends creative writing, persuasive writing, public speaking and performance. What is a slam poem? It’s great to start a school visit with a presentation from Sam, so that students (both those participating in workshops and those who aren’t) get to hear what it’s like to have the best job in the world – WRITING! Sam’s talks are highly entertaining with lots of interactivity. She’ll talk about her creative process and how The Anti-Princess Club book series and other projects came to life. Her main message is: WRITING IS FUN!